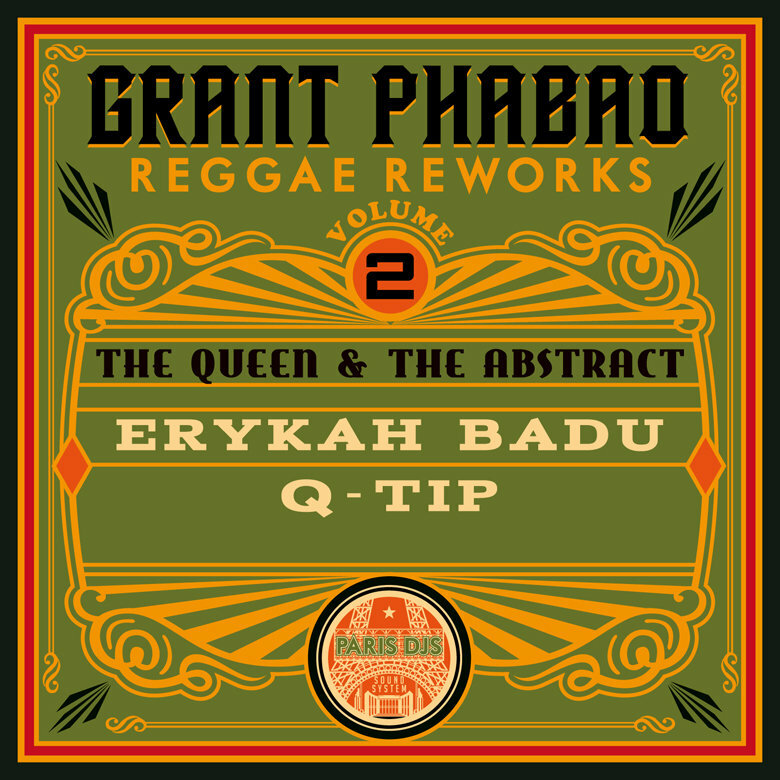 Second in a series of five free EPs collecting the best reggae reworks from the Paris DJs 'Virtual Releases' podcast in high-quality audio, entirely produced, mixed and newly remastered by French superproducer Grant Phabao, 'The Queen & The Abstract' gathers four reworks of massive Hip Hop artists Erykah Badu and Q-Tip, who don't really need an introduction - at least for our readers/listeners. 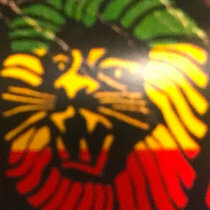 Those four reggae reworks have generated nearly 100.000 downloads in 128k MP3 through Paris DJs' podcast of free tracks. They marked the beginning of Grant Phabao's international recognition for his remixing skills, starting with Erykah Badu's soul/hip hop classic 'Honey'. 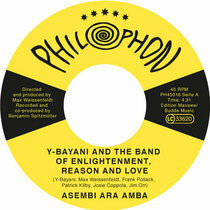 Dressed into an instant reggae soul tune, sounding as if it was an original recorded 40 years ago in Kingston and the 9th Wonder production was the remix, this one was supported by Ali B, Darren Bodytonic, Diesler, Earl Blaize, Erik Rug, Fat City Record Shop, Lawkyz, Mo'Horizons, Nick Record Kicks, Nick V, Oliver Wang, Paul Gamblin, Rob Luis, Ruckus Roboticus, Jon Sheppard, many blogs and many others… A dope & fresh dead-ringer for the sound of seventies Kingston, the sort of thing that causes impromptu bumping and grinding… and a great addition to any DJ set. And if Q-Tip got the exclusive Grant Phabao treatment twice, Paris DJs didn't want one of the most wonderful American voices of our time to be jealous, hence the second reggae take on an Erykah Badu track, 'Soldier', taken from the 'New AmErykah Part.1' album. 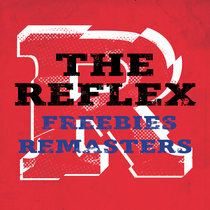 Tested & approved by legendary DJ Erik Rug, those rootsy Jamaican vibes with the heavy boombastic production skills from the french dubmeister amount to a dancefloor winner for sure! 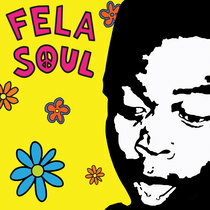 Now about the two reworks for the former A Tribe Called Quest member… Q-Tip ranks among the most revered MCs out there. His 2007 single 'Work It Out' reworked by Grant Phabao becomes another instant neo-retro classic, as if recorded decades ago at Studio One in Jamaica, while his follow-up single from 2008, 'Getting Up', gets drenched into deep and skanking reggae territories. The TUNAGE alert rings loud, and soulful digital DJs will be glad to finally be able to grab some high-quality audio versions of those reworks. As opposed to other reggae remixers operating these days, Grant Phabao doesn't just mash up and old reggae tune with some hip hop vocals. Mashups, also called bootlegs, a blend of two or more pre-recorded songs together, were a big thing more than 10 years ago - but sound really dated today. Phabao only keeps the vocal parts, and builds a brand new riddim over those, from scratch, without keeping any instruments, and most of the time without any trace of the original instrumental parts' melody and rhythm. So that the newly built riddim is a 100% original one. Once again the inna di dub and roots tradition EP is strictly limited to 1000 downloads, so act fast or you'll have to hunt the p2p networks later!